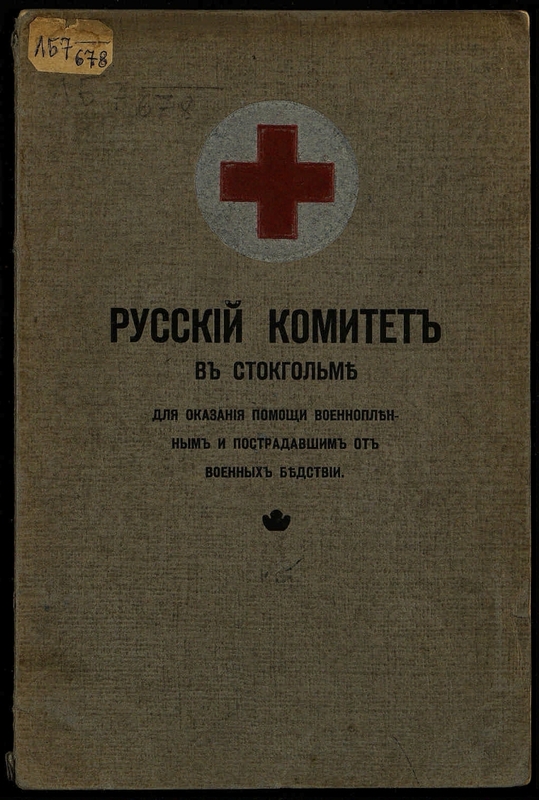 Russian Committee for Assistance to Prisoners of War and Victims of War Disasters (Stockholm). 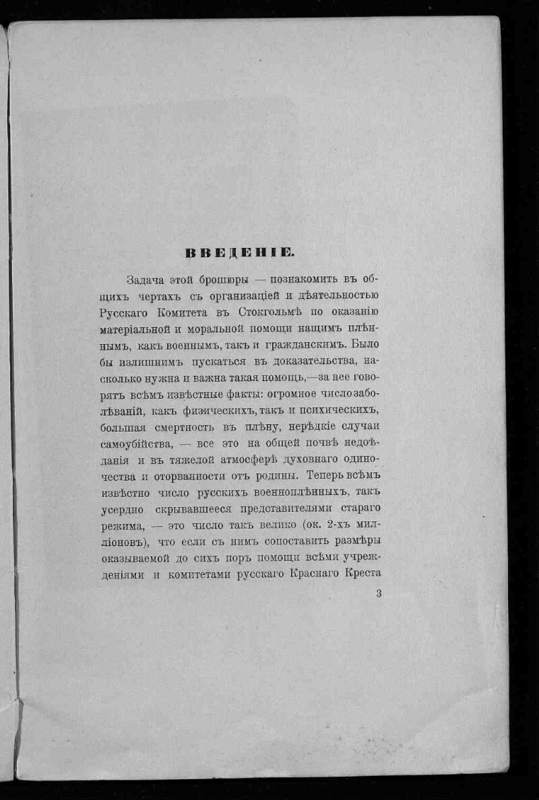 Russian Committee in Stockholm to assist prisoners of war and victims of war disasters: [charter, organization and activities]. 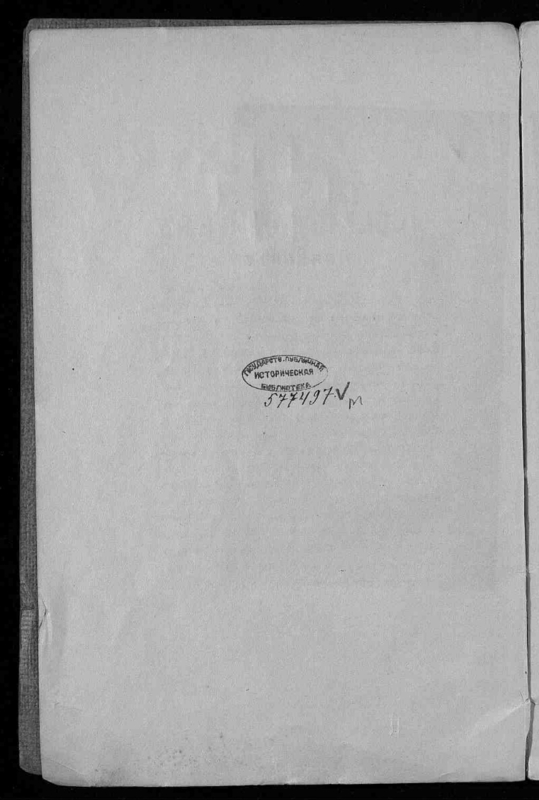 - Stockholm: Tryckeriet, 1917. - 46 p. .
1. 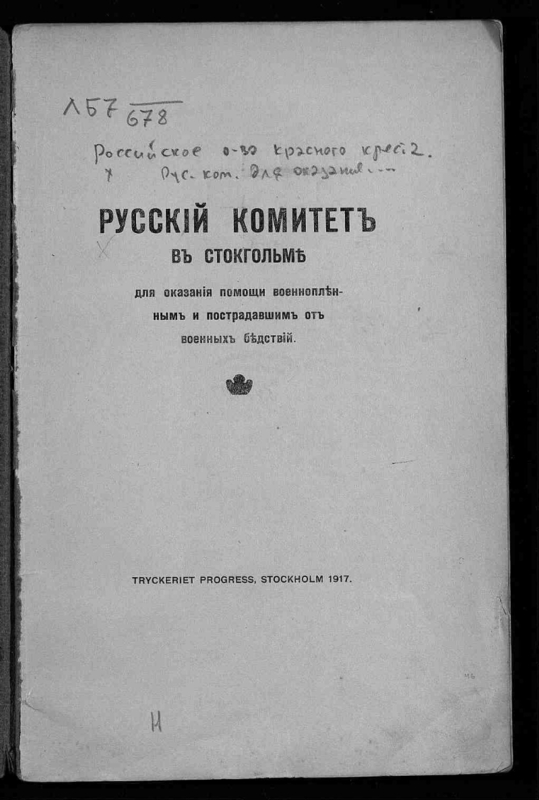 Russian Committee for Assistance to Prisoners of War and Victims of War Disasters (Stockholm, City (Sweden)) - Documents and materials. 2. 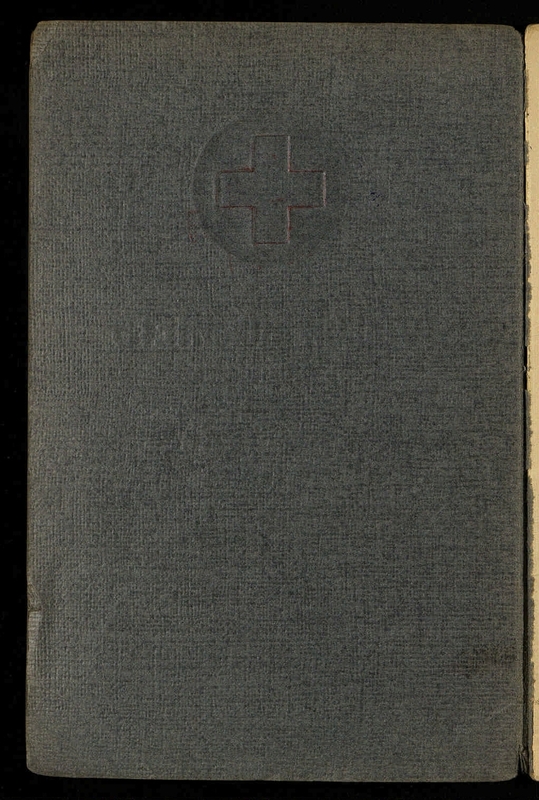 The First World War (collection). 3. The people (the collection). 4. The First World War - Prisoners of War - 1914 - 1918.